Prestigious address in central San Antonio with easy access to Loop 410, IH10 and Hwy. 281. We are just minutes from the San Antonio International Airport. 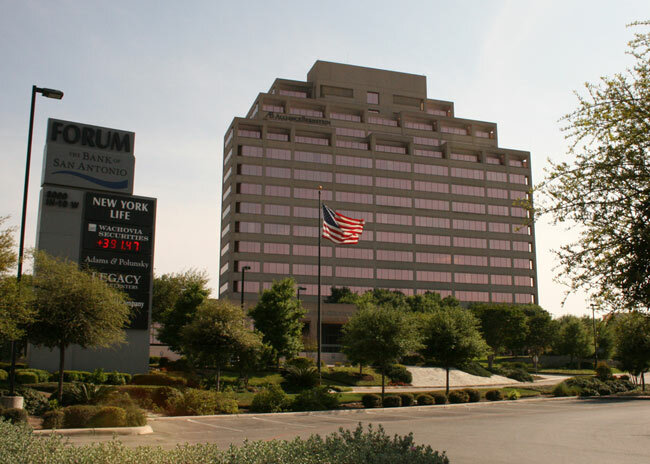 The Forum Building is located northwest at I-10 and Callaghan near Loop 410. Ten minutes to the airport or downtown and next to the Medical Centers. 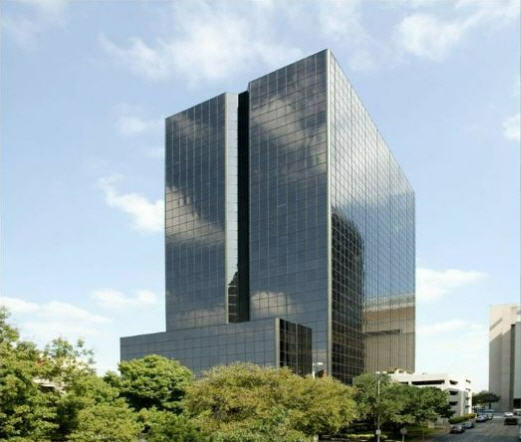 This unbeatable San Antonio business center offers a prestigious downtown address on the Riverwalk with easy access to restaurants, shopping, and hotels. 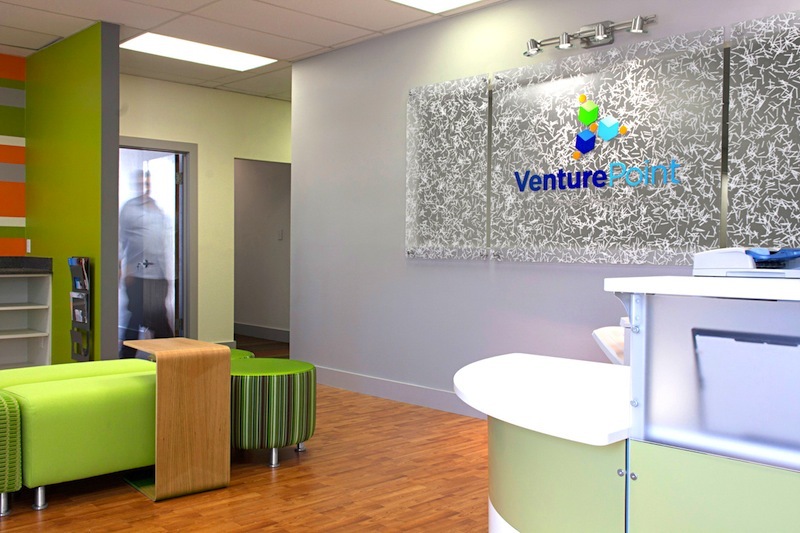 This incredible San Antonio serviced office location boasts a uniquely inspiring design and environment that will leave you impressed and wanting more.